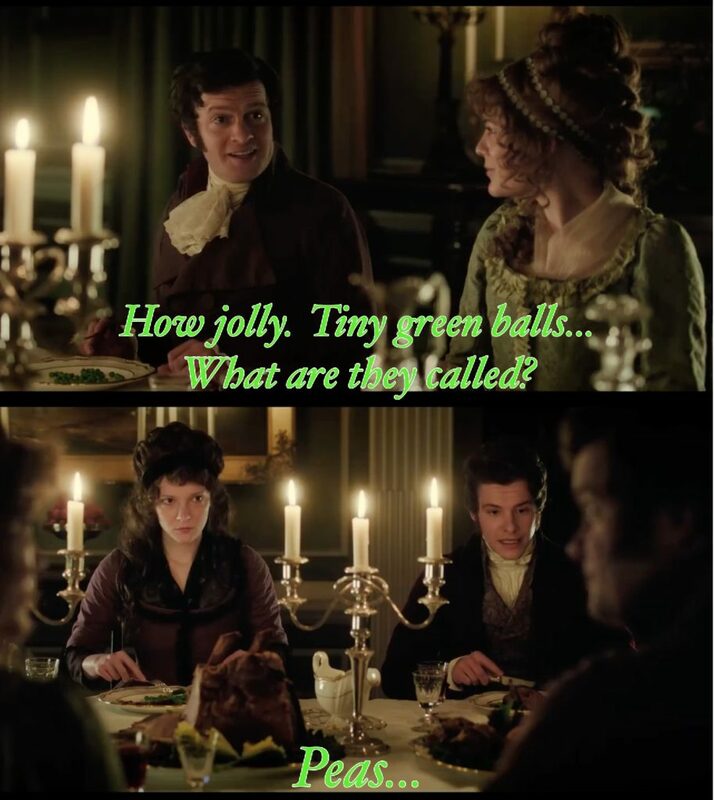 Whit Stillman’s Love & Friendship is 100% fresh on Rotten Tomatoes. I knew I hadn’t read a bad review yet, so I’m glad this could back it up. 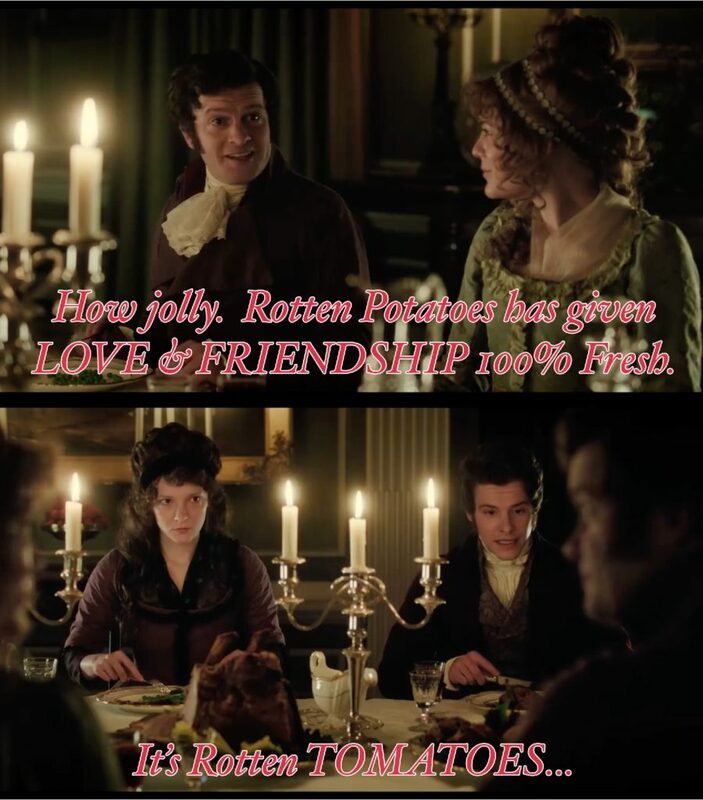 Love & Friendship opens in theaters in LA & NYC tomorrow.